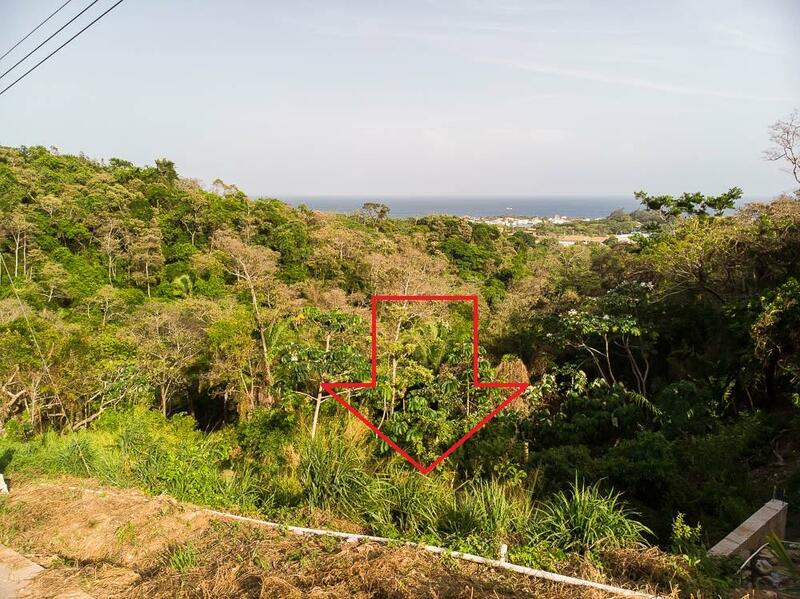 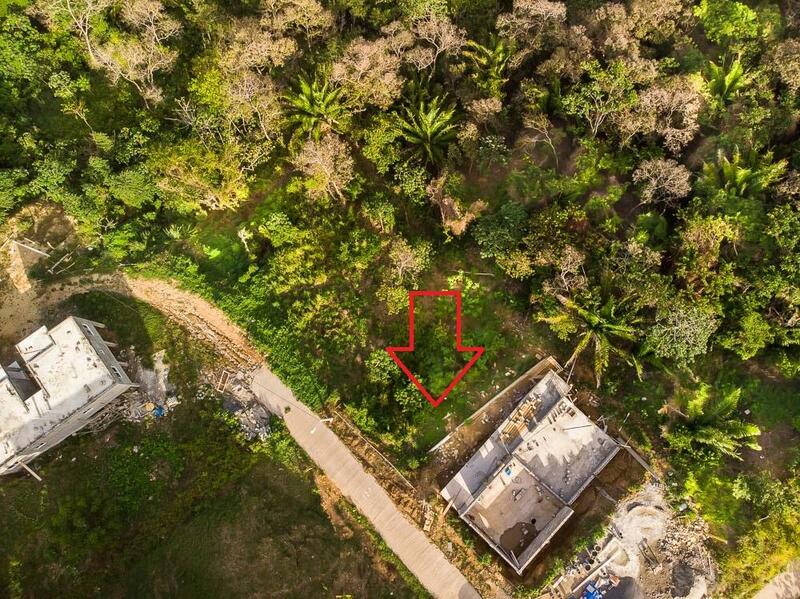 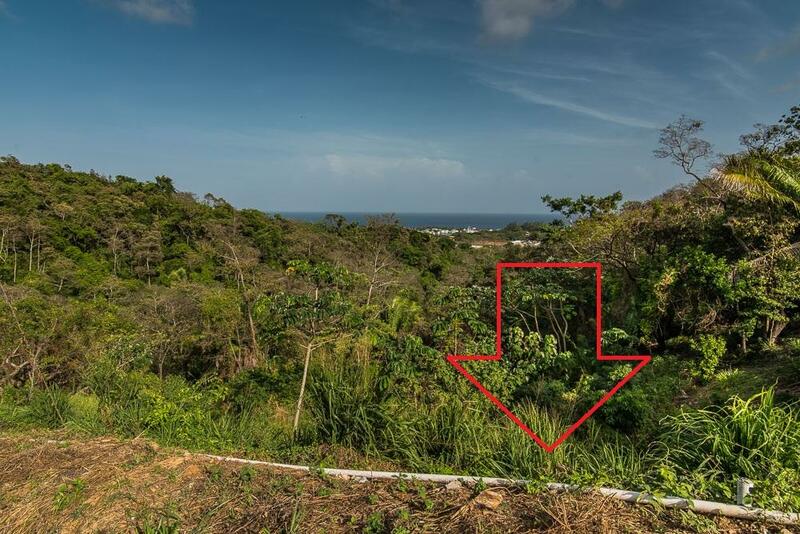 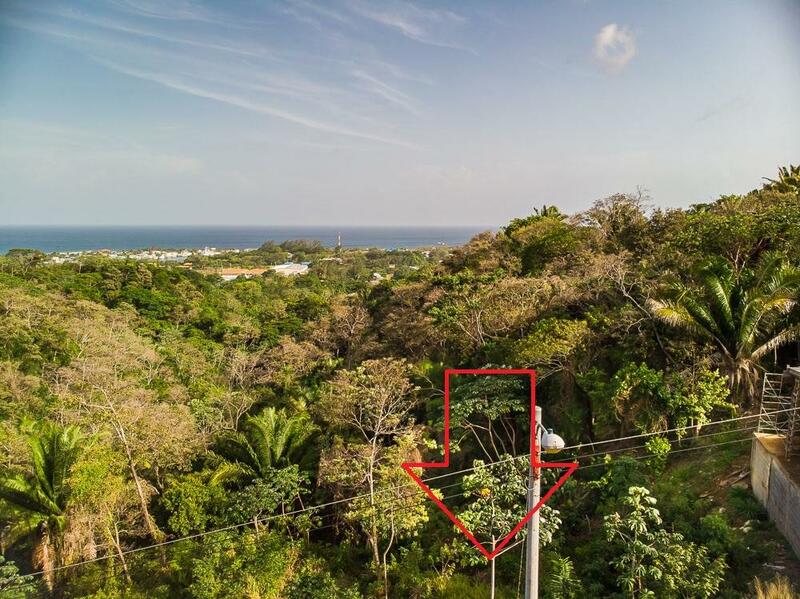 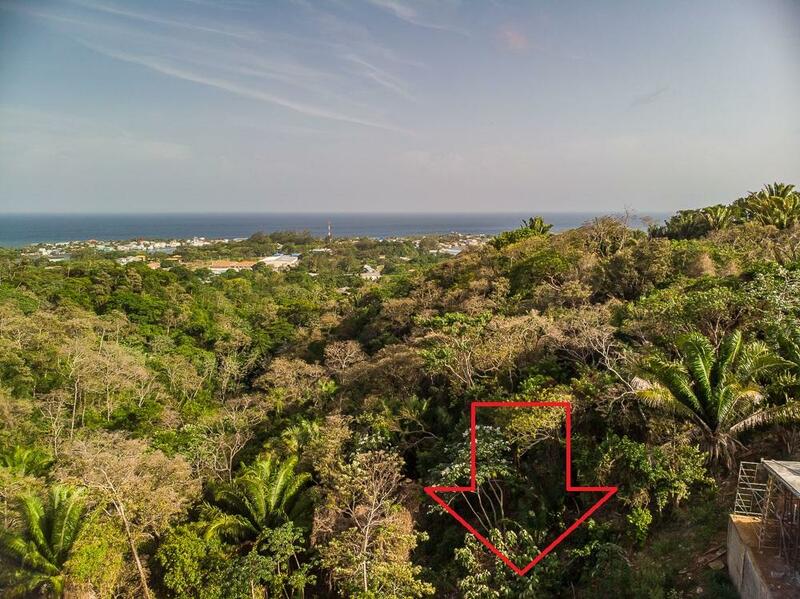 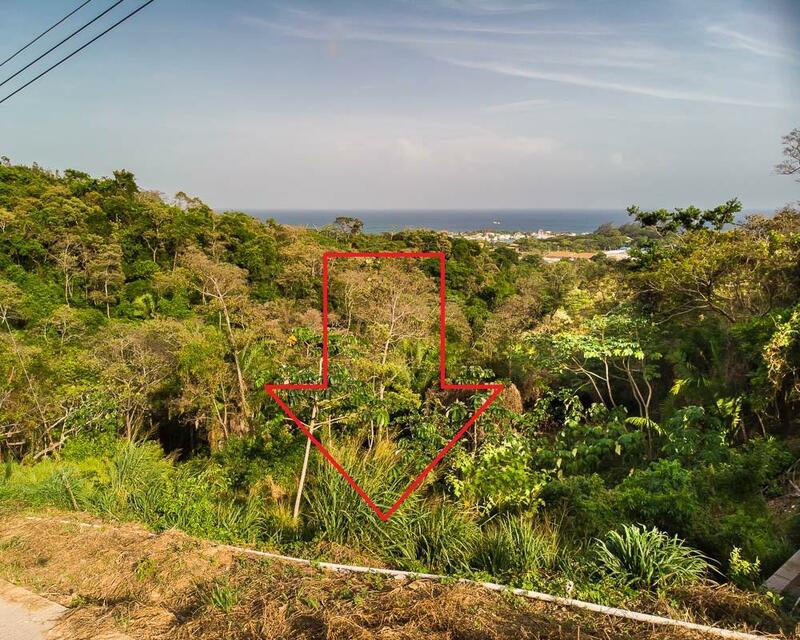 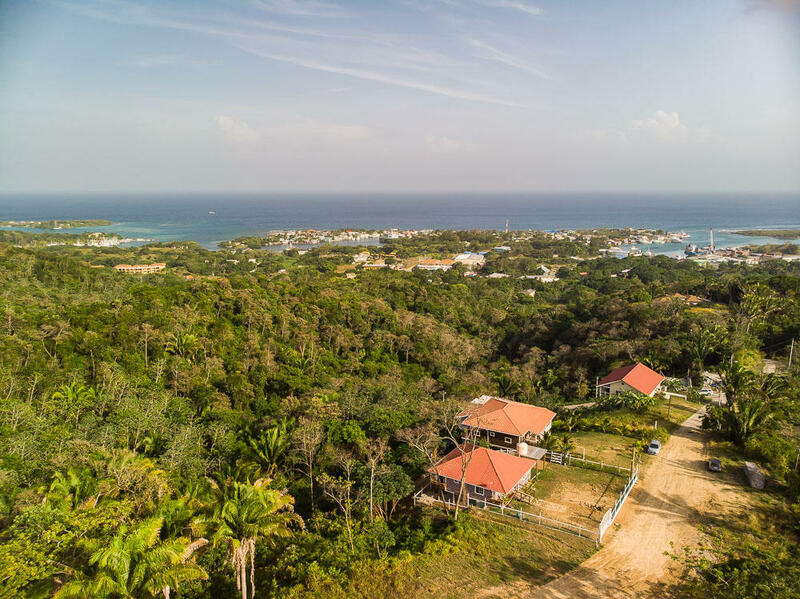 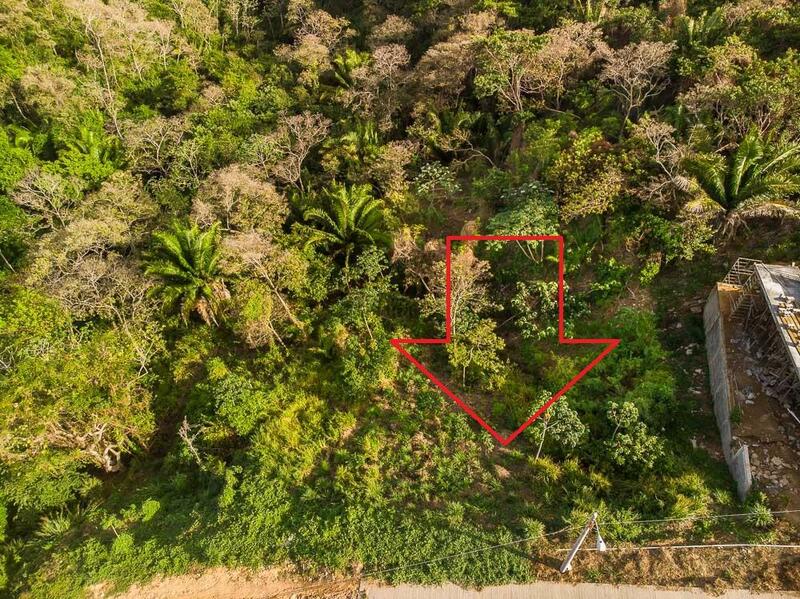 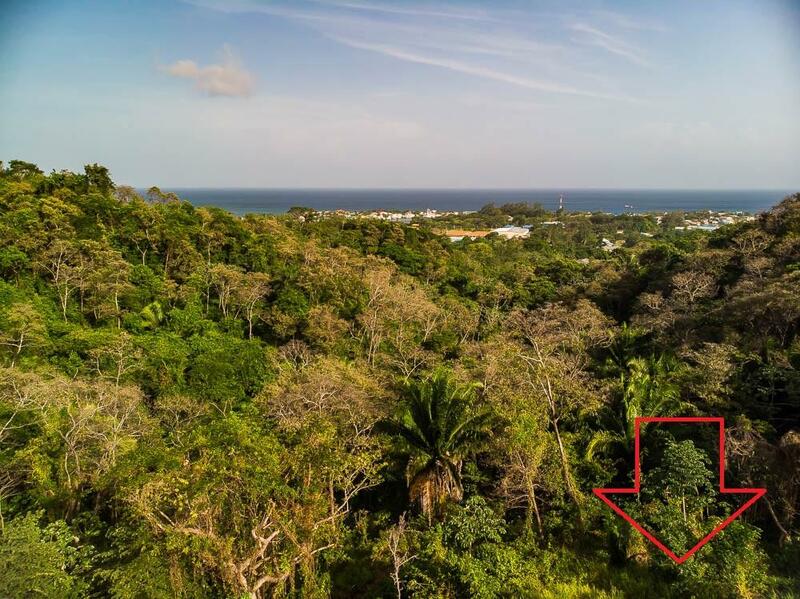 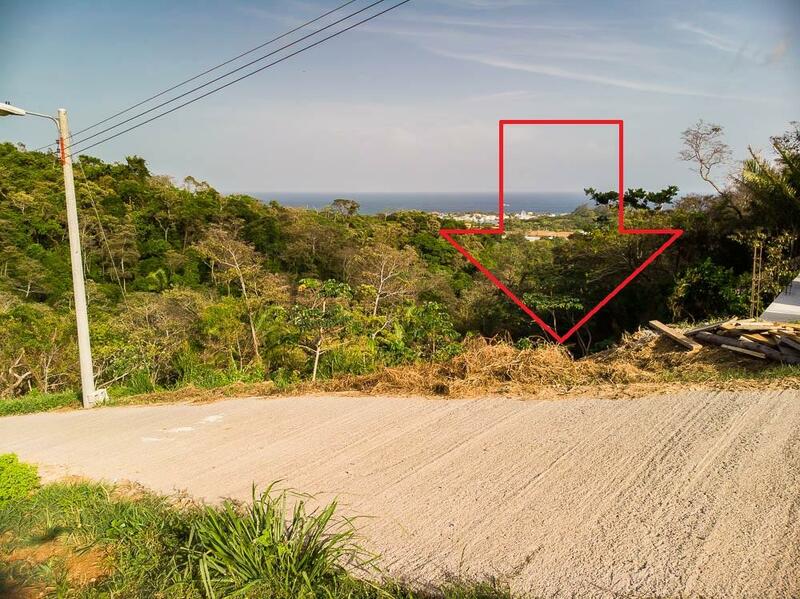 Build your Caribbean dream home and enjoy the breathtaking ocean views and delightful sea breeze on this scenic, private lot. 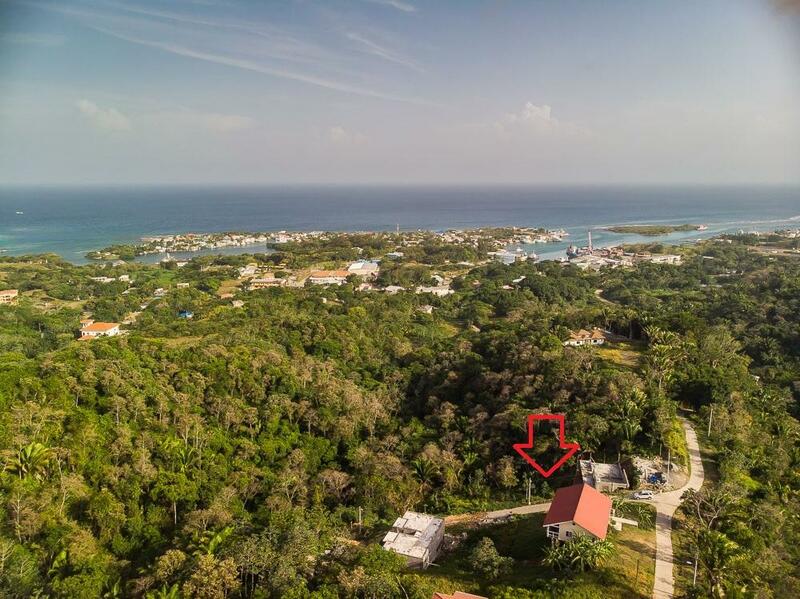 Peace and quiet await from your home while just minutes away from the amenities of French Harbour and the local area that include shopping, dining, beaches,snorkeling, diving, deep-sea fishing, Championship Pete Dye golf course and tennis. 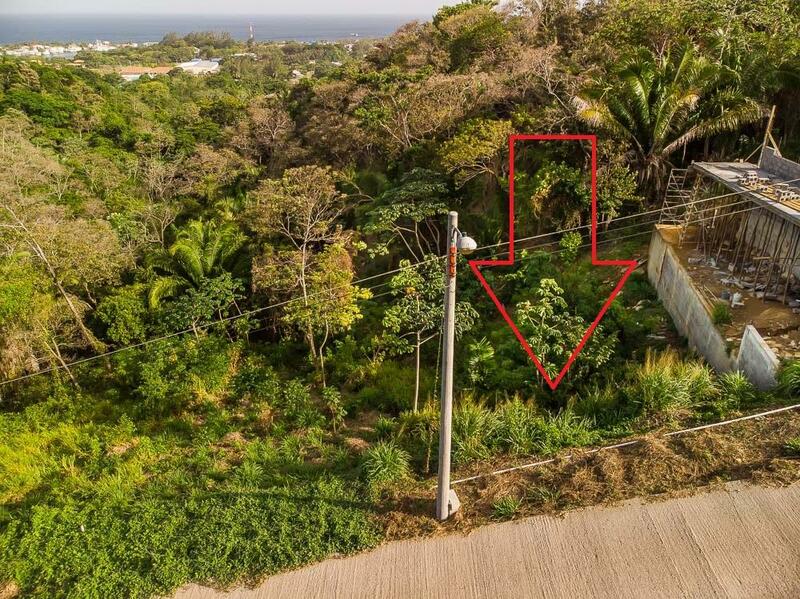 Additional lot available adjacent to this property. 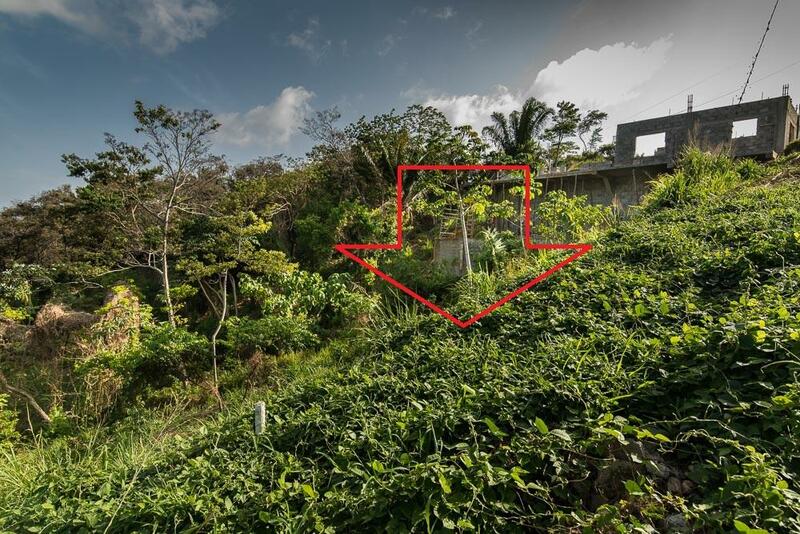 Directions: Turn onto road leading to Mahogany Hills Plantation. 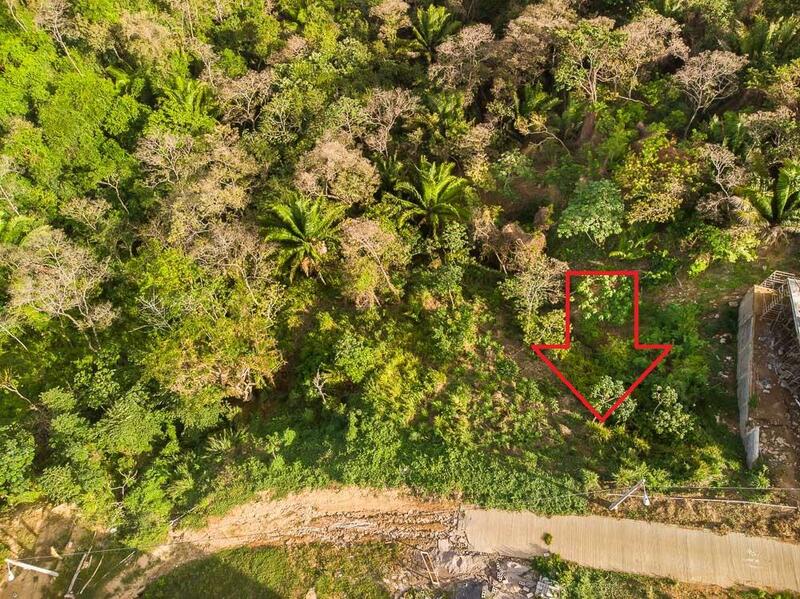 Once you get there, first right. 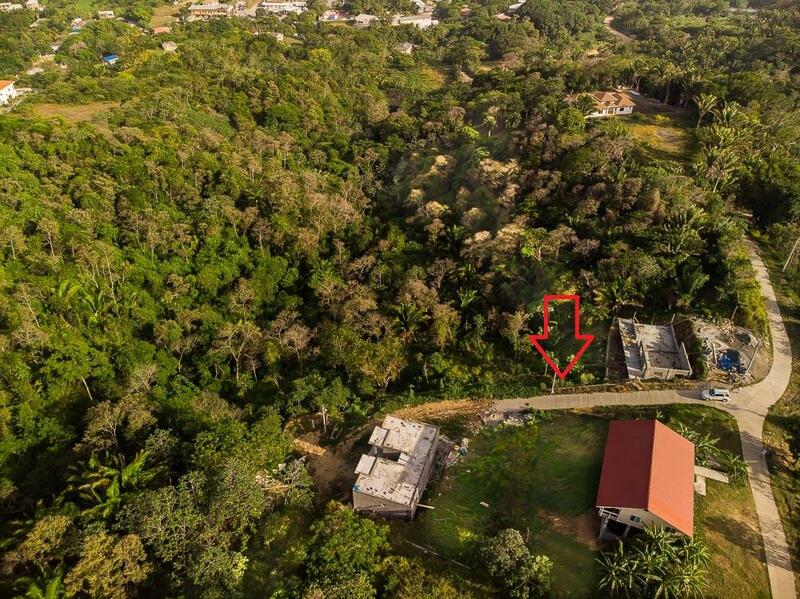 Lot is second one from corner.